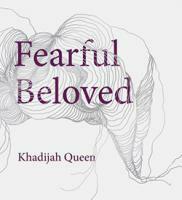 Khadijah Queen is the author of five books and four chapbooks of innovative poetry. 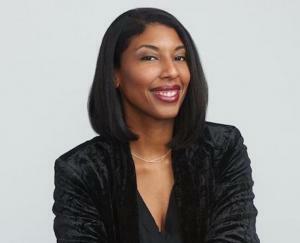 Her full length collections are Conduit (Black Goat/Akashic Books 2008), featured in Poets & Writers magazine's Debut Poets issue; Black Peculiar, winner of the 2010 Noemi Press book award and published in 2011; Fearful Beloved (Argos Books 2015); and Non-Sequitur, a verse play published by Litmus Press in 2015. Non-Sequitur won the 2014 Leslie Scalapino Award for Innovative Performance Writing and was staged by theater company The Relationship at Theaterlab NYC in December 2015. Individual poems and prose appear or are forthcoming in Fence, Tin House, Brooklyn Magazine, American Poetry Review, Memoir, The Force of What's Possible, Fire and Ink: A Social Action Anthology, Best American Nonrequired Reading and in other journals and anthologies widely elsewhere. 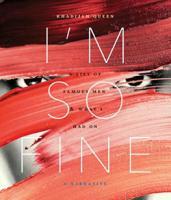 Her fifth book, I'm So Fine: A List of Famous Men & What I Had On, was a finalist for the National Poetry Series and was published by YesYes Books in 2017. 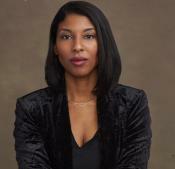 Khadijah is a core faculty member in poetry for the new low-residency Mile-High MFA program at Regis University. Visit her website: khadijahqueen.com.